?? ?Supports sugar and fat metabolism**?? ?Diet plan included?? 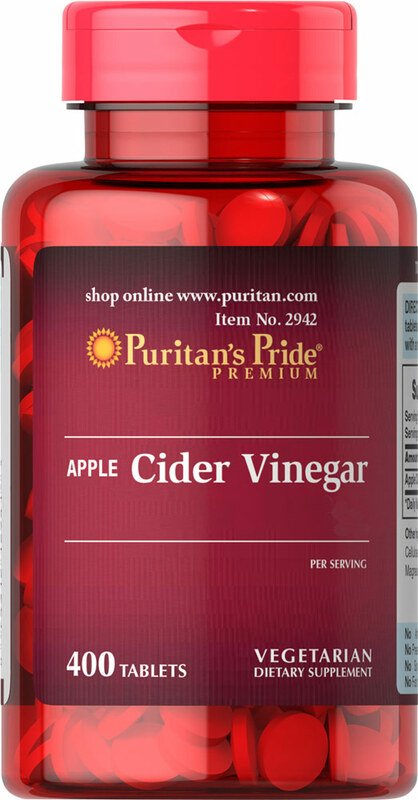 ?Vegetarian friendlyApple Cider Vinegar Diet has long been a popular choice with health conscious individuals. Chromium helps to promote sugar and fat metabolism while Apple Pectin is a natural soluble fiber well known for its nutritional goodness. ** Vitamin B-6 supports energy and protein metabolism. ** Gymnema Sylvestre rounds out this unique formulation by providing traditional support. 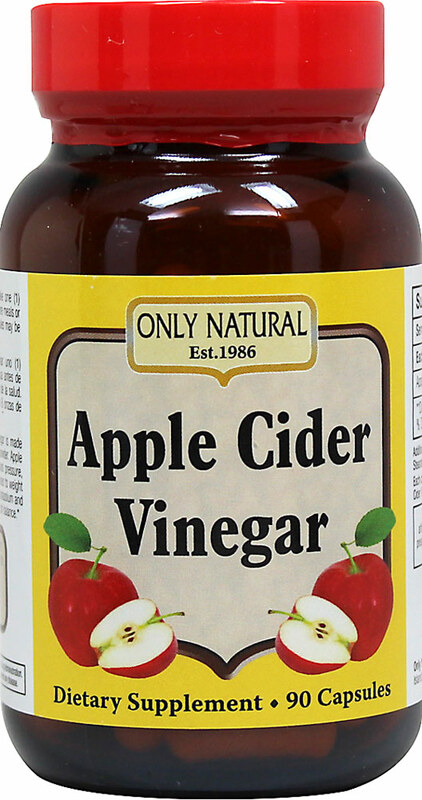 When used with the enclosed diet plan and a daily exercise program, Apple Cider Vinegar Diet puts you on track towards meeting your dietary goals! These coated tablets are easy to swallow. 90 tablets. Organic Apple Cider Vinegar With Mother is Raw, Unfiltered and UnpasteurizedOrganic Apple Cider Vinegar is made from certified Organic grown apples. It is unpasteurized and unfiltered to retain the naturally formed Mother.No Artificial Color, Flavor or Sweetener, No Preservatives, No Sugar, No Starch, No Milk, No Lactose, No Soy, No Gluten, No Wheat, No Yeast, No Fish. Sodium Free. 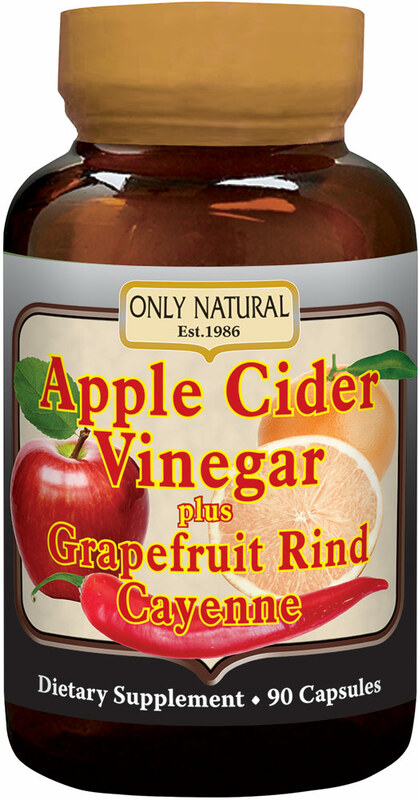 From the Manufacturers Label: For over 2000 years, Apple Cider Vinegar was known to have healing and cleansing powers. Manufactured by ONLY NATURAL.